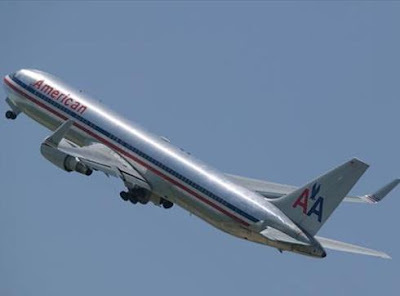 American Airlines has pertained with the U.S. Department of Transportation for the rights to fly to Rio de Janeiro from its hub at Dallas/Fort Worth. If the demand is approved by regulators, AA would begin flying three weekly round-trip flights on Nov. 18. The carrier plans to fly the route by Boeing 767-300 jets configured with 28 business-class seats and 191 in coach. "We are delighted to offer flights from American's largest hub at DFW to the second largest city in South America," Peter Dolara, AA's Senior Vice President – Mexico Caribbean and Latin America, says in a press release. "Most existing service to Rio flies from gateways along the East Coast, and flights from DFW to Rio will give substantial benefits to passengers and shippers, particularly because of the ability to make easy and suitable connections to and from dozens of cities via Dallas/Fort Worth," Dolara adds.